It's one of the best and most stylish films of all time: Alfred Hitchcock's North By Northwest from 1959, starring the great Cary Grant as New York City ad executive Roger Thornhill who finds himself in an increasingly bewildering set of situations, which get only more outlandish as he links up with a mysterious and beautiful blonde. 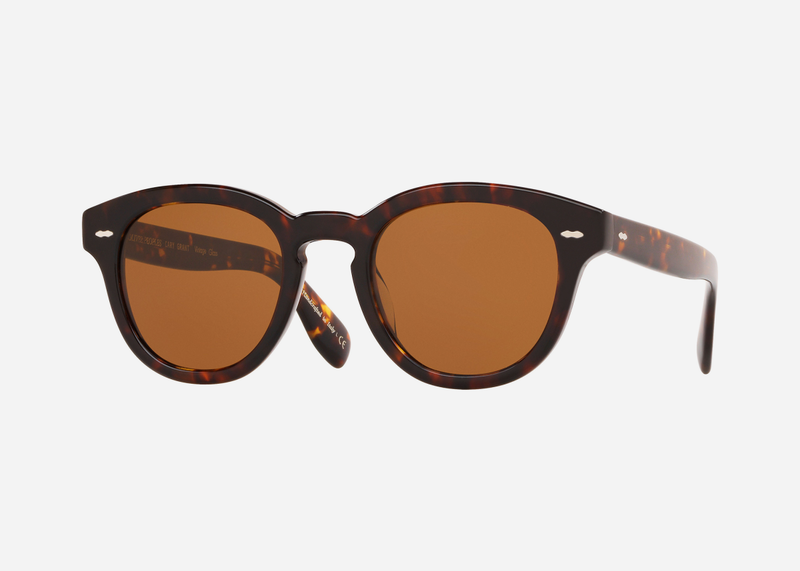 Grant is the very essence of effortless elegance in the flick, and that's in large part due to his perfect pair of chunky tortoiseshell shades, which we've been lusting after for decades ever since we first saw the movie. 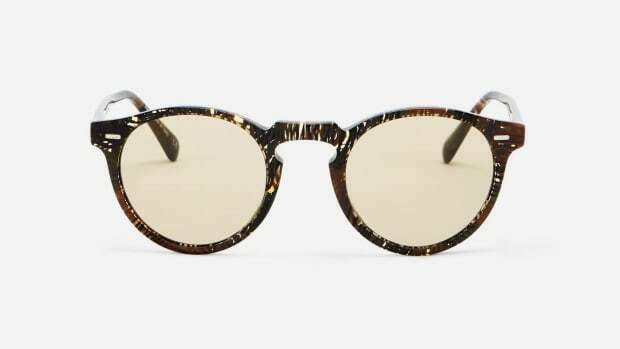 Now iconic eyewear brand Oliver Peoples has recreated the coveted frames in a variety of colors and finishes, dubbed, of course, the Cary Grant. These are no mere homage, either; in fact, this marks the first-ever authorized collaboration with the actor’s estate, and the first time his name and likeness have been loaned to any brand. 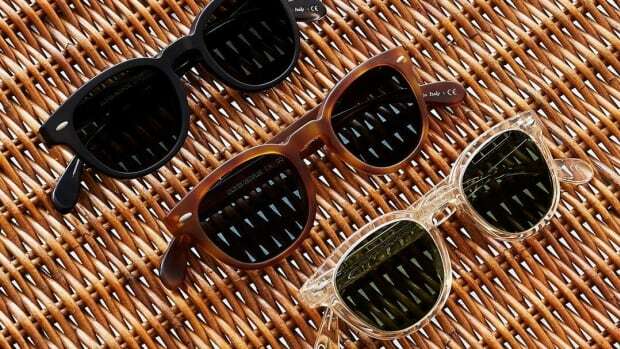 Sunglass offerings include two different shades of tortoise, basic black, light brown and transparent light blue, while optical styles include brown tortoise, a tortoise-horn hybrid, black, emerald green tortoise, and a transparent light tan and ivory. 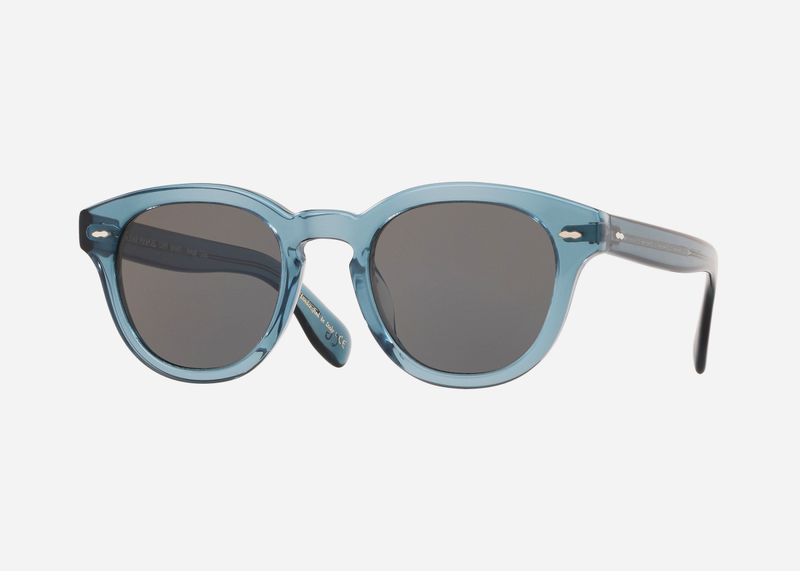 Prices range from $380-$560 for the optical and $415 to $635 for sun. “Dad had great taste but above all it was his innate elegance," his daughter Jennifer Grant adds. "Elegance in his movement, his thought, and the way he put himself together.” Indeed that's precisely what has made him one of the all-time great – perhaps even the greatest – men's style icons. 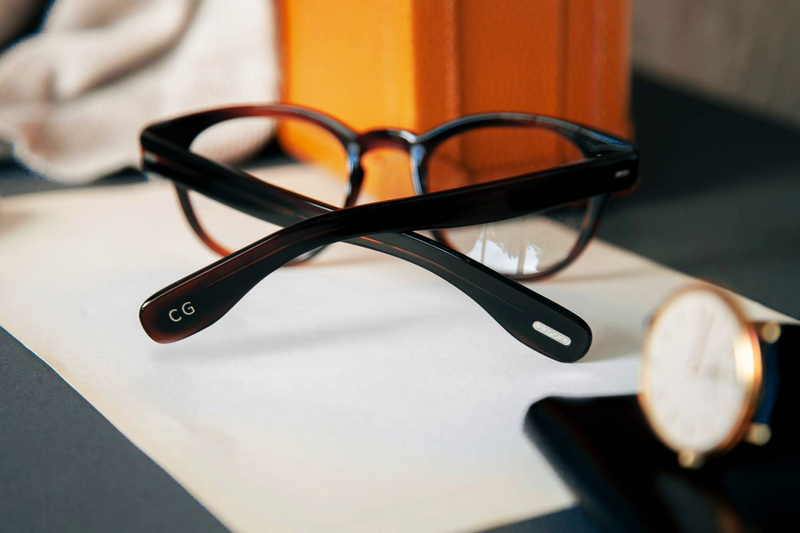 “I’m incredibly humbled that Oliver Peoples is the first brand ever to collaborate with the Cary Grant Estate," Giampiero Tagliaferri, Creative Director of Oliver Peoples declares. 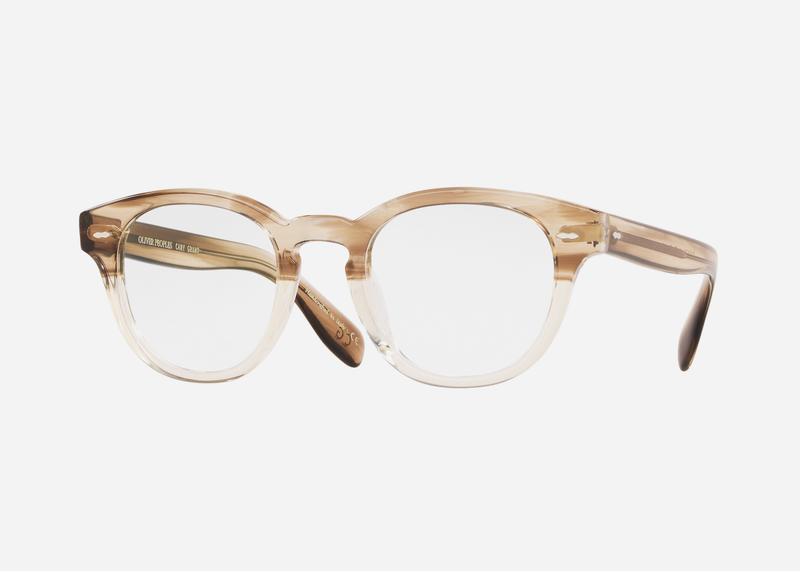 "We wanted the frames to pay homage to the style and aesthetic of Cary, one of the most iconic Hollywood actors of all time. Working so closely with Barbara and Jennifer, and hearing their personal stories about Cary was an exceptional experience and helped us define the details that best reflected his taste. 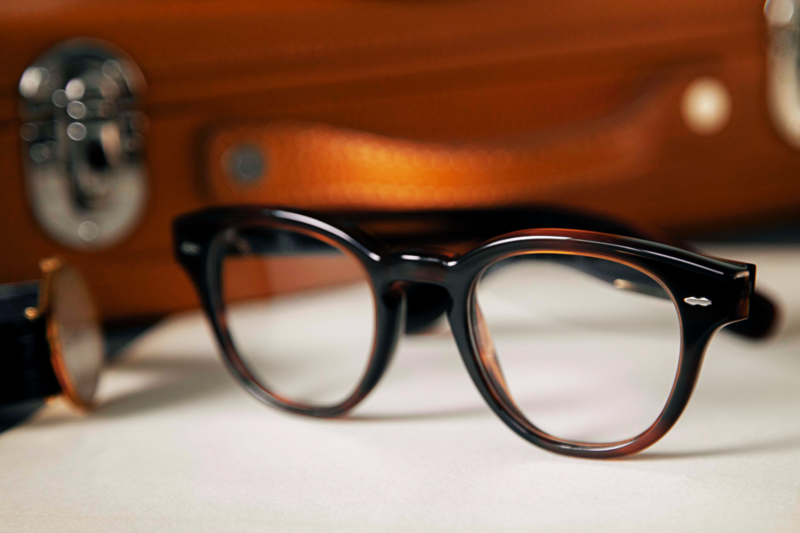 I’m honored Oliver Peoples is now part of his legacy."